The courses have been running for 30 years and a major feature is the blend of small group teaching by acknowledged experts, informal and formal performing opportunities throughout and a range of prizes including recital and concerto performance opportunities. The senior tutor is Ruth Gerald, former Head of Keyboard Studies at the Royal College of Music. 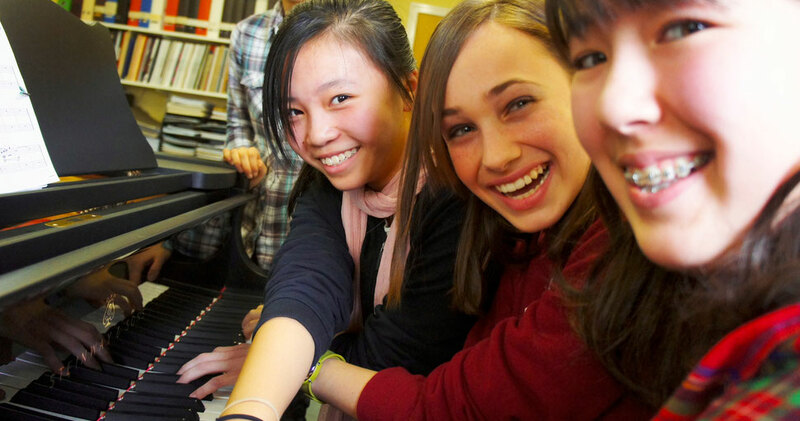 This year's Masterclass guest is Noriko Ogawa, internationally renowned concert pianist. Former Masterclass guests have included Melvyn Tan, Artur Pizarro, Joanna MacGregor, Sir John Lill, Dame Moura Lympany and Cecile Ousset.